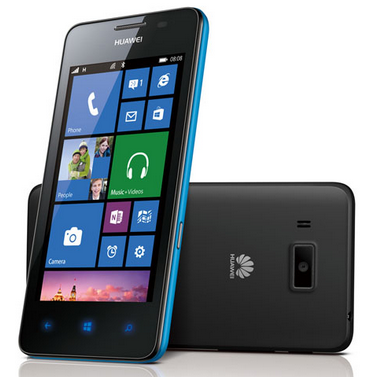 Huawei has unveiled its second Windows Phone O.S. 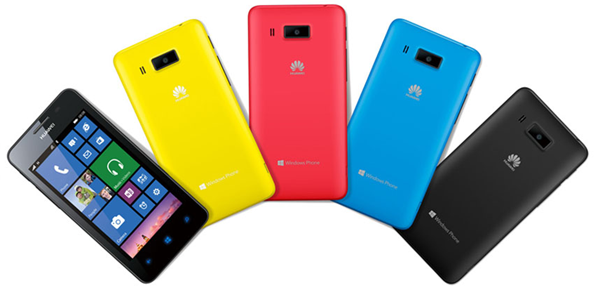 based Huawei Ascend W2 for global markets and this new smartphone will be available in multiple colors. HUAWEI Ascend W2 will become available in Russia and the Netherlands from November, with other markets to follow. The display is larger than that of Nokia Lumia 520 at 4.3 inches but sports the same WVGA resolution and will give you pixel density of 217 ppi. The IPS LCD display will ensure good viewing angles and the super sensitive touch will allow you to operate this phone even while using gloves. The primary camera is of 5 MP and is capable of 720p HD video recording. No secondary camera is present in this device which won’t be missed much in markets like India. The battery capacity is 1700 mAh and this will last for 9 hours and 30 minutes of talk time and 395 hours on Standby. The phone will be available Black, Blue, Red and Yellow variants. The phone will mainly compete with other budget windows phones which includes the popular Nokia Lumia 520.